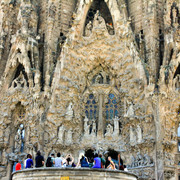 Barcelona, the most beautiful Spanish city, is known as the home of Spain’s famous Art Nouveau architect, Atonin Gaudi. 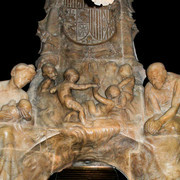 His works look like sceneries descended from another world, yet their roots are seeded deeply into the Catalan spirit. 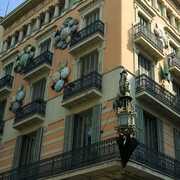 Cultural influences are clear, yet expressed in beautiful and unexpected curves, refined motifs and aesthetics. 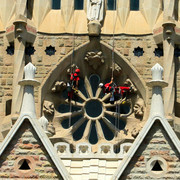 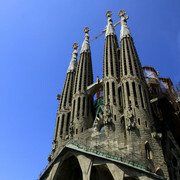 Sagrada Familia is the most famous building designed by Gaudi and it is still left incomplete. 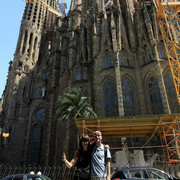 This towering church has been a work in progress since 1882. 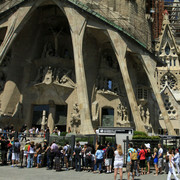 Gaudi worked on it for over 40 years, up until his death, yet still never finished it. 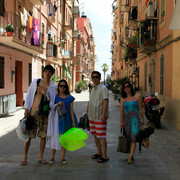 Another masterpieces are Casa Batlló, La Pedrera - Mila House (Casa Mila), Park Güell…. 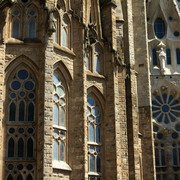 It seems everywhere you look there’s another beautiful building to explore. 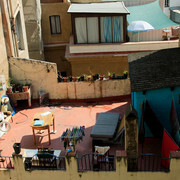 Art in Barcelona is everywhere you look. 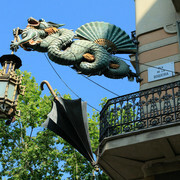 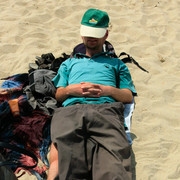 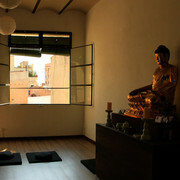 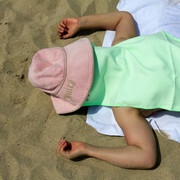 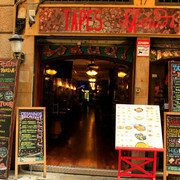 A nice travel guide for Barcelona is at http://www.virtualtourist.com/.